How many stages of addiction treatment are there? Most addiction treatment facilities will have two stages of treatment, Primary Care and Secondary Care. Do I have to go to both Primary and Secondary Care? If you have not been in an addiction rehab before we would suggest going to Primary and Secondary Care. What if I have been to rehab in the past? If you have been to a alcohol or drug addiction treatment facility in the past, you may be eligible for admission into The Living House, call us on 0844548464 or fill out our form for an assessment. How was The Living House established? The Living House from 2012 DEVELOPED into what it is today. There are people that have attended an alcohol or drug addiction treatment facility over 30 TIMES. There are a select few that do need addiction rehab more than once but most of the time a person needs support, structure and a safe sober environment to live and practice the tools of Recovery. That is what The Living House has become. If you think you need addiction treatment call us, we will direct you to a registered addiction rehab facility. Speaking to an addiction treatment consultant is an important first step in the addiction Recovery process; we will explain your possible options and point you in the correct direction of a registered facility. We provide this service for free here or by calling 0844548464. Period of stay - minimum 1month. The Living House is the first of its kind, operating on a four-phase Re-Integration program; we are designed to accommodate a range of clients while maintaining our high standards. The Living House provides a supportive and comfortable base from which people can live comfortably in a safe environment and start to take their first baby steps back to normal life. We are a place of support and guidance with weekly house meetings, daily plans, morning meditations, and mentors who are available 24-hours a day to help people build their lives up. Admission into The Living House can be taken after three weeks clean time or after any of the mentioned stages. 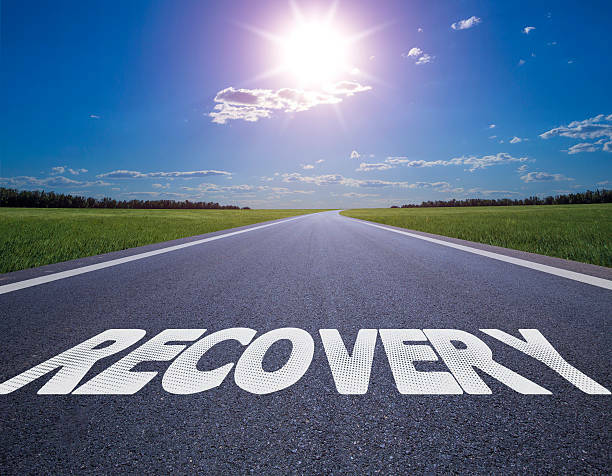 If a person has not been in rehab before, an addiction consultant would refer a person to a primary care rehabilitation program as the first stage. If a person has been to rehab in the past but has ‘slipped’, The Living House may have the necessary structures for long-term Recovery, call us for an assessment 0844548464. Primary care facilities provide medical treatment required to detox your body, build up your strength, and help you to understand what the problem is. Primary care treatment centres also provide different forms of therapy and tools that lay the foundation for the work to come. The Living House has a two-week clean time admission requirement. Through an assessment, a person may only need a half-stay in a primary care facility for 'relapse prevention'; for admission into The Living House, you may not need primary care. Once primary care has been completed, a person may be referred to secondary care addiction rehab. Many potential residents are assessed for admission into The Living House after completing primary care. The focus of secondary addiction treatment centres is vast, the majority of focus is helping the person to understand the behaviours that take the person back to active addiction. It is also a place where a recovering person can practice the tools they need to control their lives. This is achieved through individual and group therapy sessions, by implementing 12-step Recovery programmes, and by encouraging clients to participate in normal, everyday activities. Prior to booking into secondary addiction treatment we suggest calling The Living House for an assessment. We may feel secondary care rehabilitation treatment is necessary, or you may be eligible for admission. The Living House provides the necessary structures needed for long-term sobriety. Recovery is not about not using drugs, and a long period of abstinence does not equal success - Recovery is about daily activities.